Group sizes of 25 up to 300, 2.5 hours approx. Ignite the Christmas spirit and dance the night away with this brilliant interactive game hosted by Team Tactics. 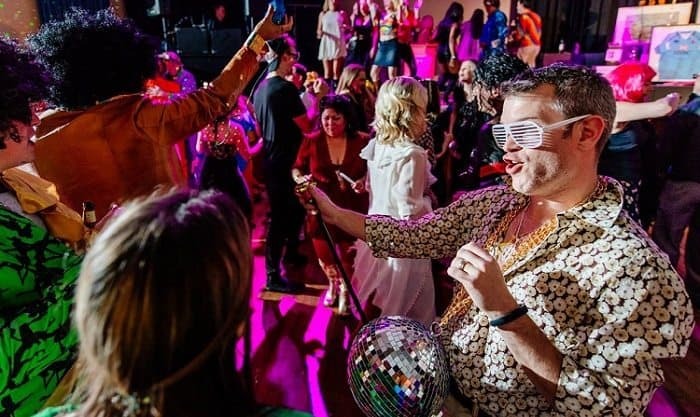 Your clients and colleagues will be treated to an evening of immersive entertainment, where teams are brought together in a glittering night of musical mayhem. This is a perfect addition to a Christmas dinner and provides an opportunity for the company/team to enjoy a night out to remember. Put on your chunky gold chain, handlebar-moustache and novelty Christmas hats for an evening of festive music, quizzes, karaokes and dance offs, as your team competes to be crowned disco trivia champions. If you are looking for something new and refreshing for your Christmas party this year, our Christmas Disco Party offers a great way to bring people together in an entertaining evening of festive fun! Group sizes of 10 up to 500, 3 – 4 hours approx. Brand new for Christmas 2017, our London’s Crystmas Maze is based on the hit 90’s TV show Crystal Maze. Combining high tech GPS technology with one of the most culturally rich cities in the world, London’s Crystmas Maze is the ultimate Christmas team adventure. Each team will be armed with the latest iPad mini loaded with the game complete with a live scoreboard, an interactive map and instant messaging between the groups. Groups must visit four zones (The Futuristic Zone, Ocean Zone, Medieval Zone and Industrial Zone) around London, each zone consists of a festive frenzy of various physical, mental, mystery and skill challenges with a Christmas theme. This is a race against time to score as many points as possible to reach the top of the live leader board. Why not combine this with a delicious Christmas dinner as you share the memories you have made throughout the day. This is a Christmas staff event idea with a difference! Group sizes of 12-50, 2 hours baking time. This is your chance to give something back this Christmas. Working in conjunction with fantastic charities, this Christmas we invite you to combine your Christmas party with a charitable element! 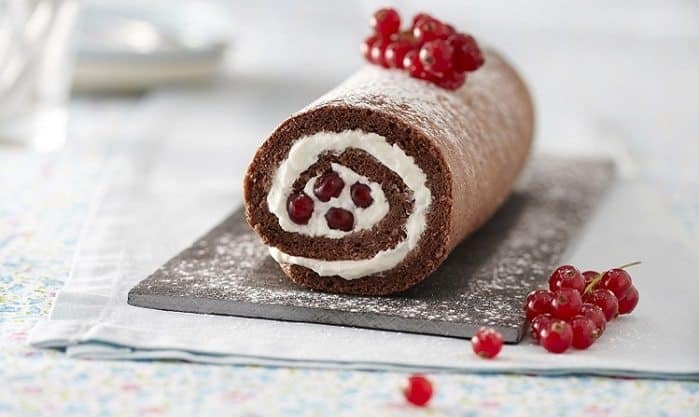 Guests can experience this exciting festive themed corporate bake off in central London kitchens. Bake A Wish will challenge teams to create baking masterpieces including the iconic showstopper and technical challenges with our professional chefs on hand to help. 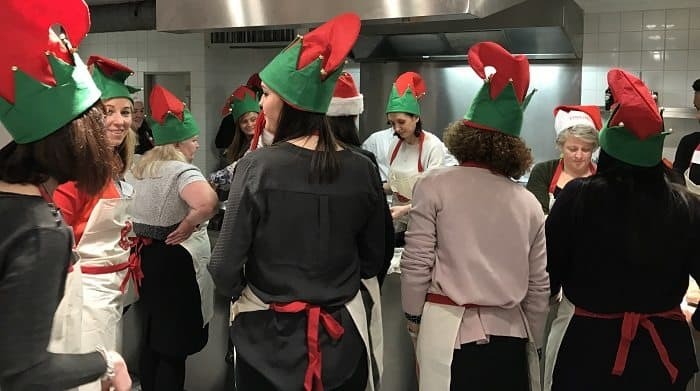 With mince pies, chocolates and yule logs on the menu, teams get to learn new skills and enjoy an unforgettable way to spend their office Christmas celebrations. Group sizes of 10-50, 2 Hour duration. Celebrate in style this Christmas with an exclusive London Cocktail Party. 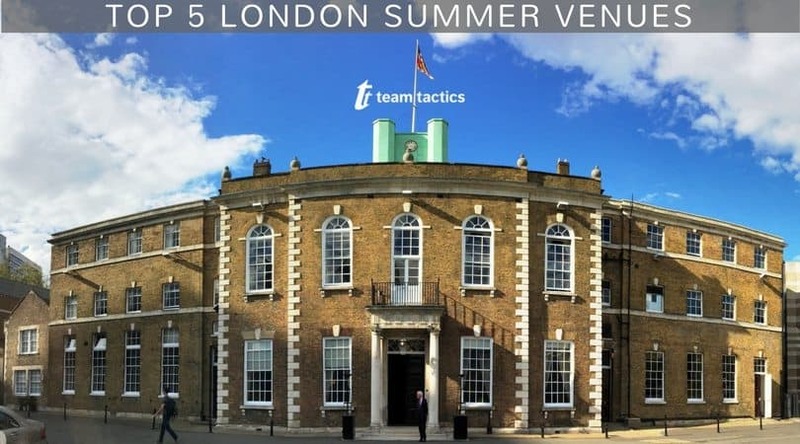 Whether you’re a cocktail connoisseur or simply enjoy the odd tipple, if the thought of making a Minty mojito or a Bloody Mary tickles your taste buds then this is the event for your group. 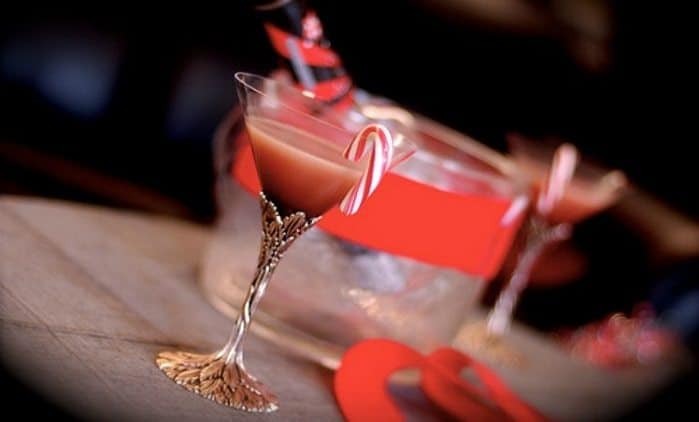 The Team Tactics team have designed a fresh twist to the standard Christmas cocktail making event by including an added task. Teams will be provided with a cash budget and tasked with the mission of exploring London Borough Market to buy the finest and freshest ingredients to create brilliant beverages. A delicious festive buffet can top this event off for a truly unique corporate Christmas event. Group sizes of 12 – 50, 2 hours of designing and creating. It is biscuit week this week for this exclusive Christmas event based on the classic Great British Bake Off show. This is the ultimate Christmas edition with our Gingerbread House challenge. It is time to show off your baking skills and talent to create a bake that is both of a professional appearance and also outstanding in taste. Professional chefs will be on hand throughout to guide teams through the biscuit making process before they let the creative juices flow. Who in your team will be unveiled as the star baker? 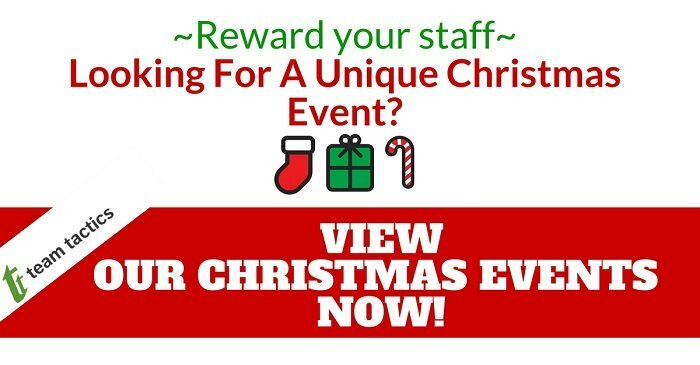 If these unique Christmas staff event ideas don’t tickle your fancy, click below more innovative ideas!